Clip, File, Cuticle Maintenance, Hydrating Hand Massage & Polish of your choice. 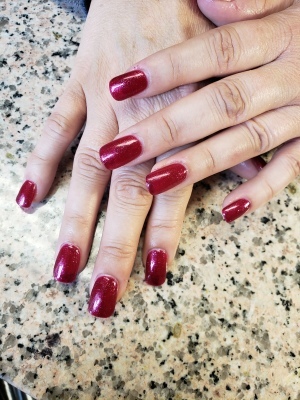 Clip, File, Cuticle Maintenance, Hydrating Hand Massage, Warm Paraffin , & Polish of your choice. Enjoy 10-14 days of chip & smudge free polish! Clip, File, Cuticle Maintenance, Exfoiliation, Hydrating Foot Massage & Polish of your choice. Clip, File, Cuticle Maintenance, Exfoiliation, Hydrating Foot Massage, Warm Paraffin, Hot Towels, & Polish of your choice. European Salons have been using this Full Coverage Artificial Nail System for several years. 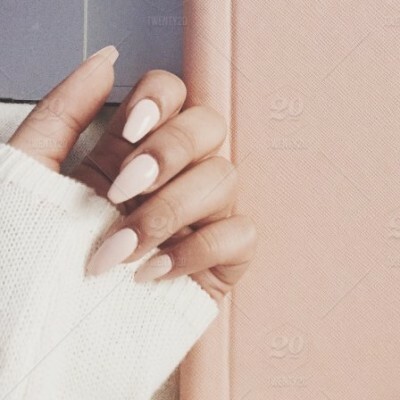 Precise Nails offer a client a thin, natural looking nail enhancement that completely removes, without damage to the natural nail, every 2-3weeks! No drills will ever be used. Great for special ccasions when you don’t want to be committed to 2 Week Filling process, the growing out, recovery phase of removing UV Gel or Acrylic nails.